No cheap seats as this future England Defender Flies through the air. I often wonder if Tone did a pact with the Devil's of the red variety and said if we have him we will always let you beat us. Despite taking this as a very bitter pill it's still a great deal. 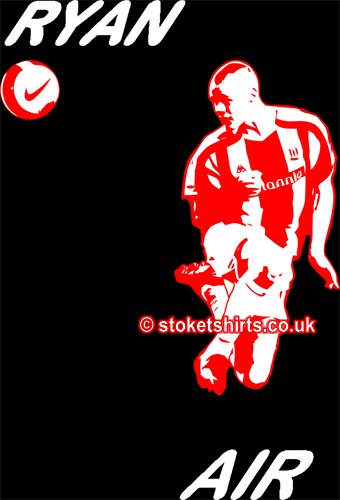 We have one of England's finest in our ranks and should savour every moment he graces the Britannia - Super Ryan Shawcross.